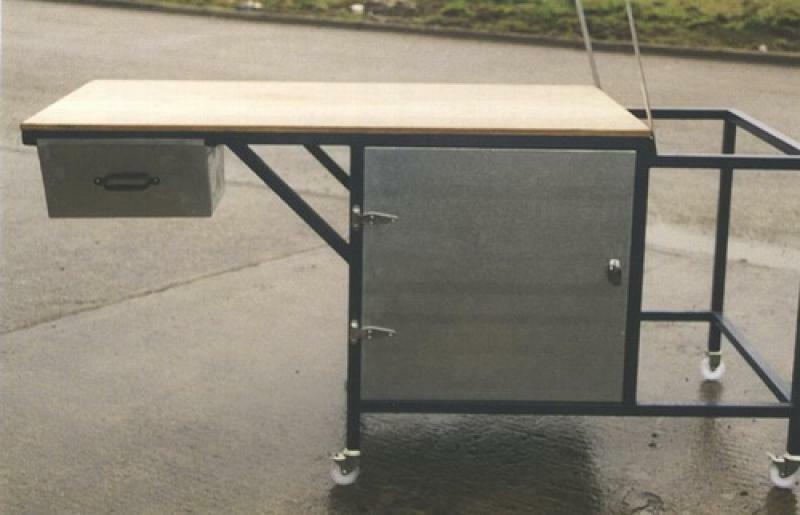 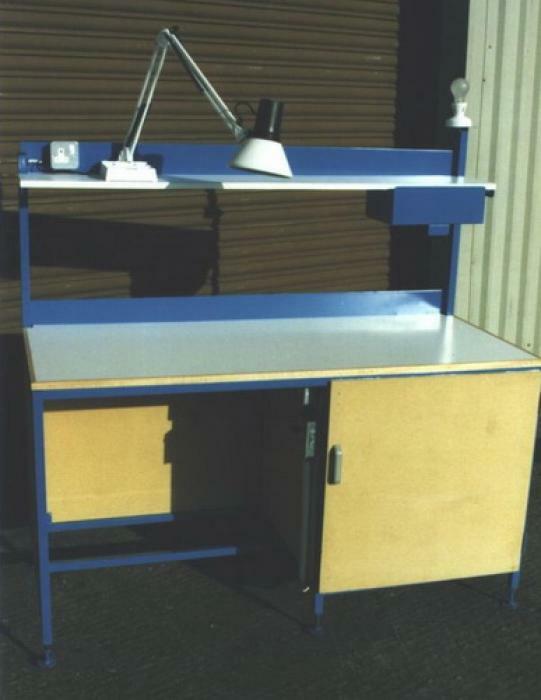 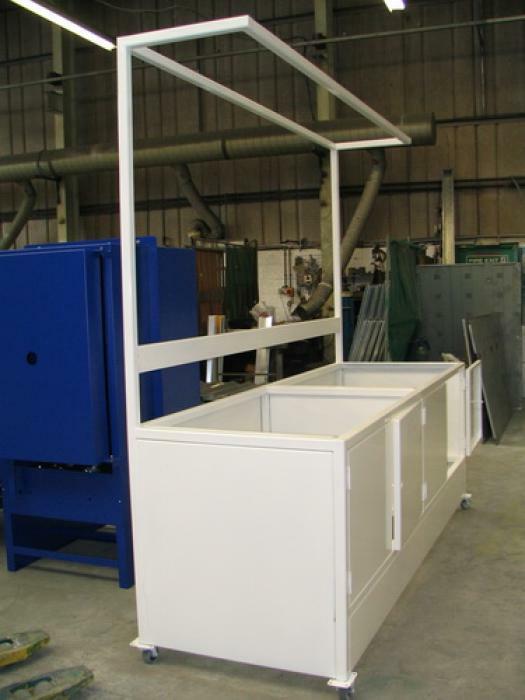 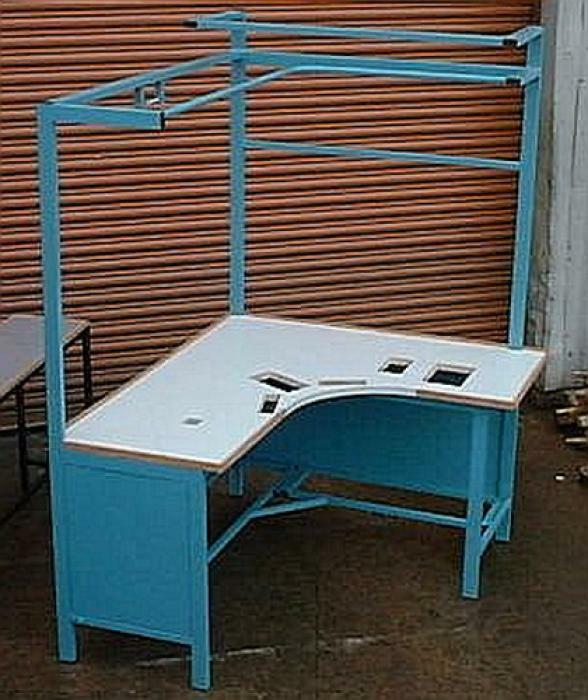 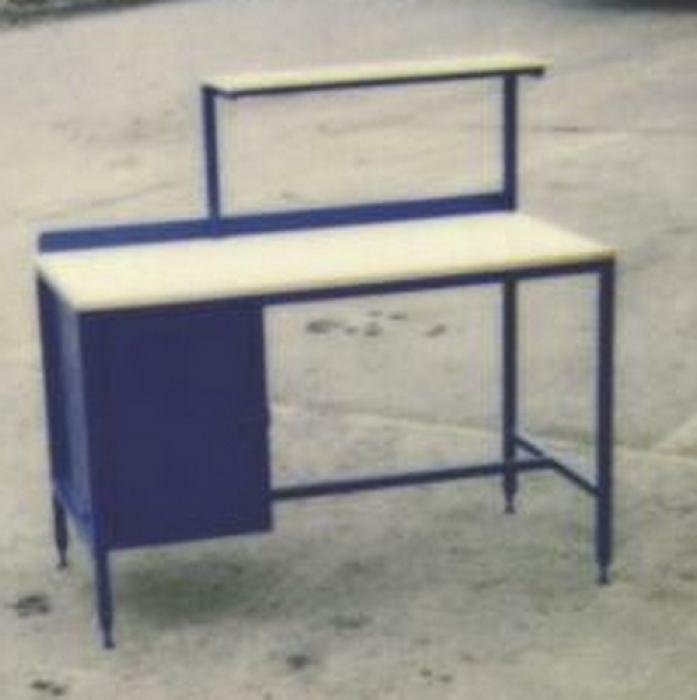 Work Benches - over the years we have manufactured work benches for many applications. 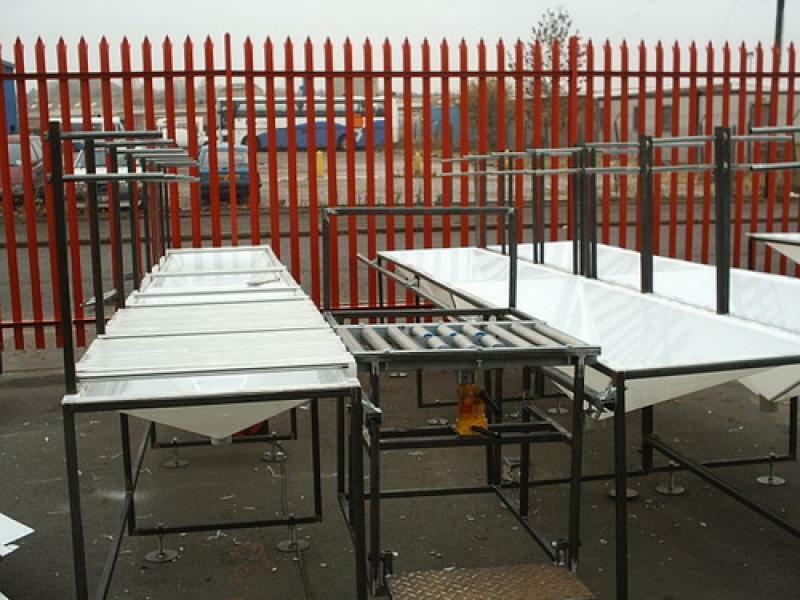 Here are a small sample of what can be achieved. 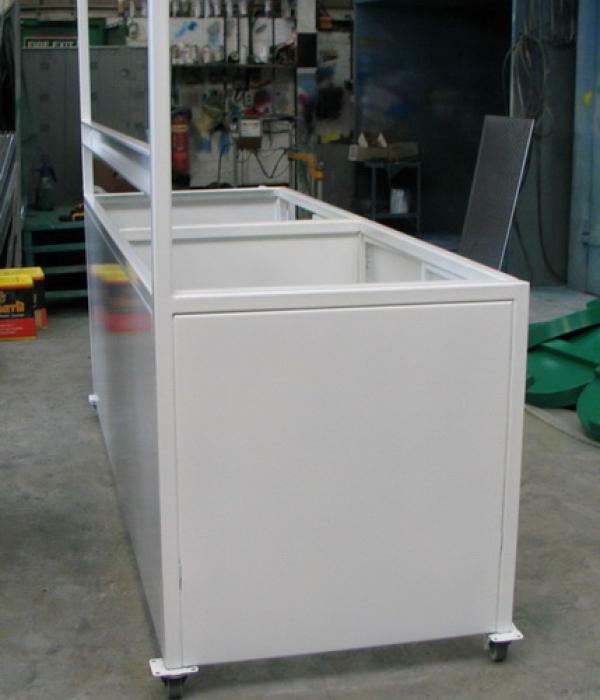 Various tops available, mdf, formica, steel, stainless steel.